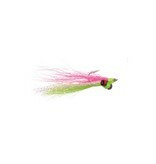 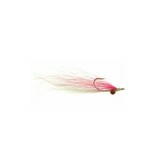 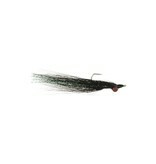 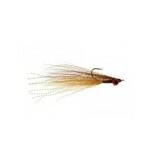 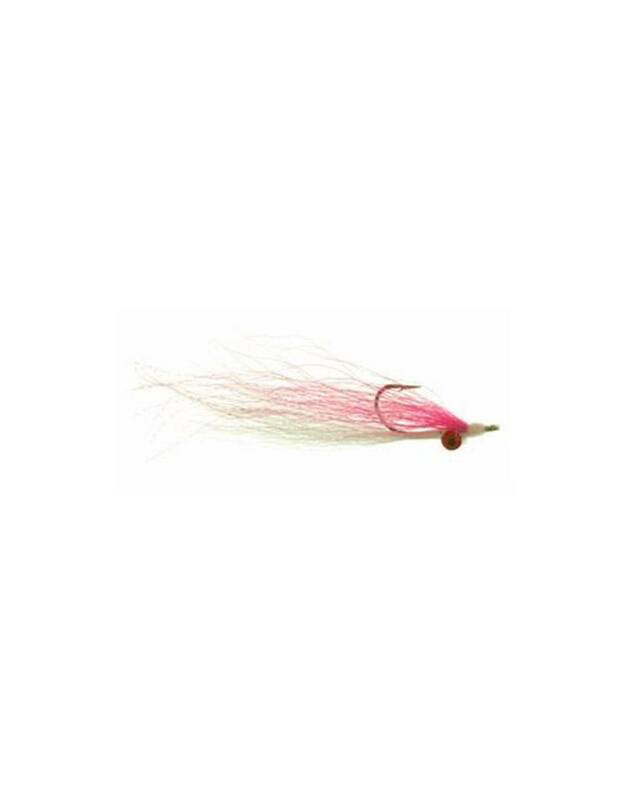 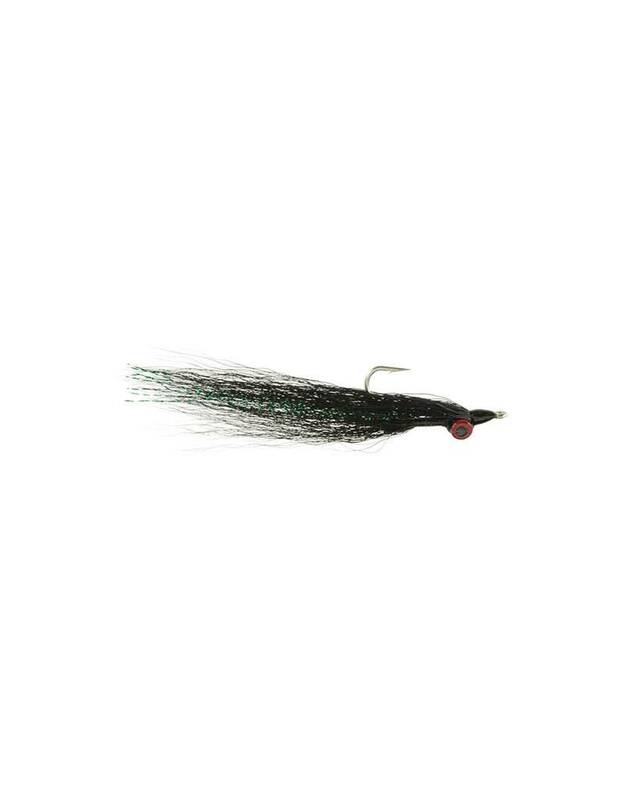 If there is one fly no angler should ever be without, a clouser minnow would be it. 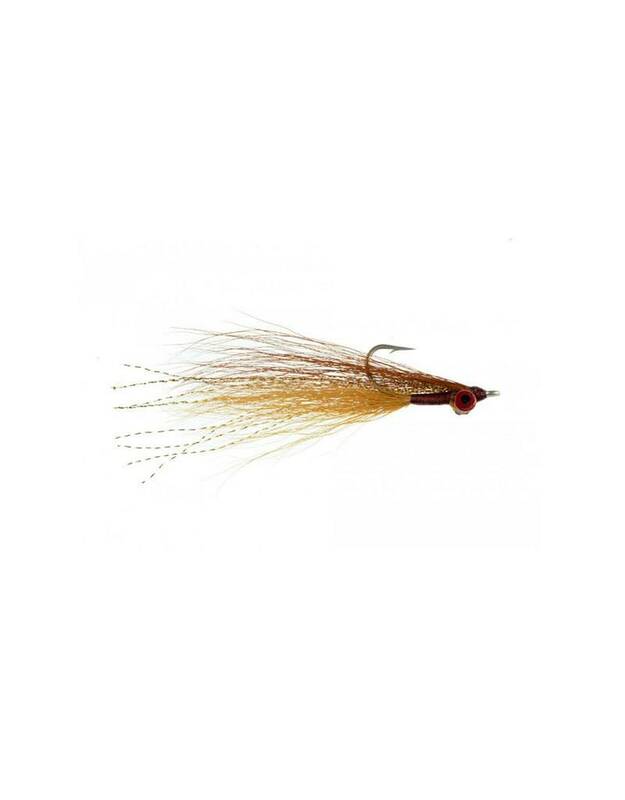 Developed by Bob Clouser, it is probably the single most effective fly ever created and performs well in both salt and freshwater. Effective in a variety of color schemes, hook sizes, and sink rates, it is one fly you should always have on board.